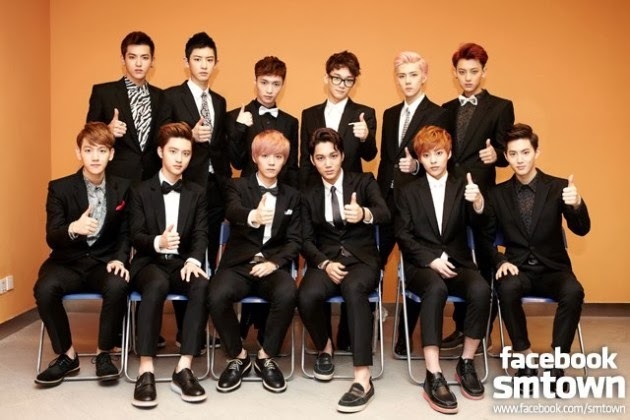 Idol group EXO has been chosen as the Korea’s representative for the upcoming 2013 MTV Europe Music Awards (EMA). On October 29, SM Entertainment announced that EXO won the Best Korea Act in the 2013 MTV EMA, beating fellow idol groups U-Kiss, B.A.P, Boyfriend and girl group SISTAR. They will be competing with Japan’s Momoiro Clover Z for the honor of being nominee for Worldwide Act. Fans have until October 31 to vote for their favorite regional act on the MTV EMA website. The winner for the Worldwide Act will be announced during the MTV EMA in Amsterdam on November 13.